Using the framework of the serious leisure perspective, this book explores the concept of career and the question often tackled in mid-life and even upon retirement: 'what to do with the rest of my life?' Apart from the classic economic concerns of pay, health care, fringe benefits, and possible chances for promotion, many people give little careful thought to a career in either work or leisure. 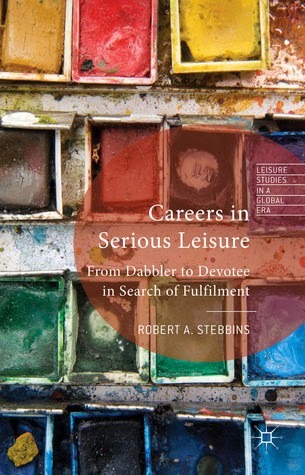 In fact, one of the principal themes of this book is that interest in a fulfilment career, even when it leads to deeply attractive work, originates in leisure. If followed, this leads to an efflorescence many years later in amateurism, hobbyism, volunteering, or devotee work. Here participants discover some of the deepest meanings of fulfilment.